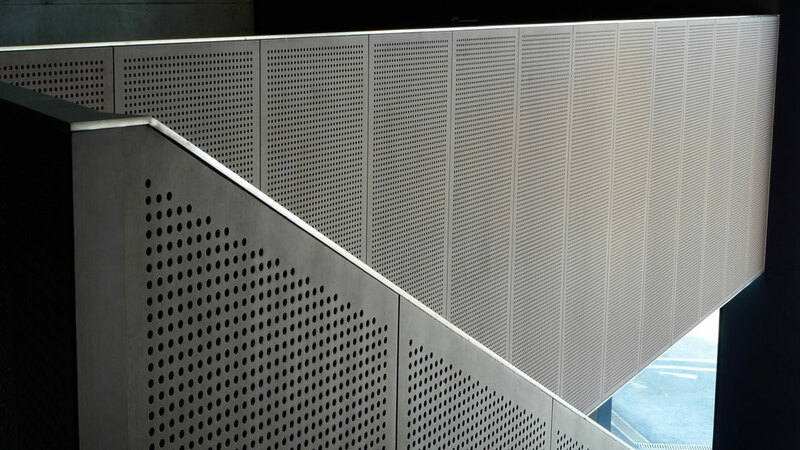 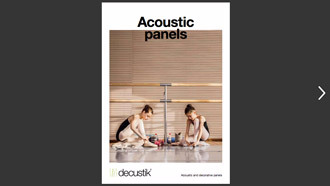 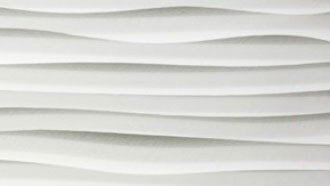 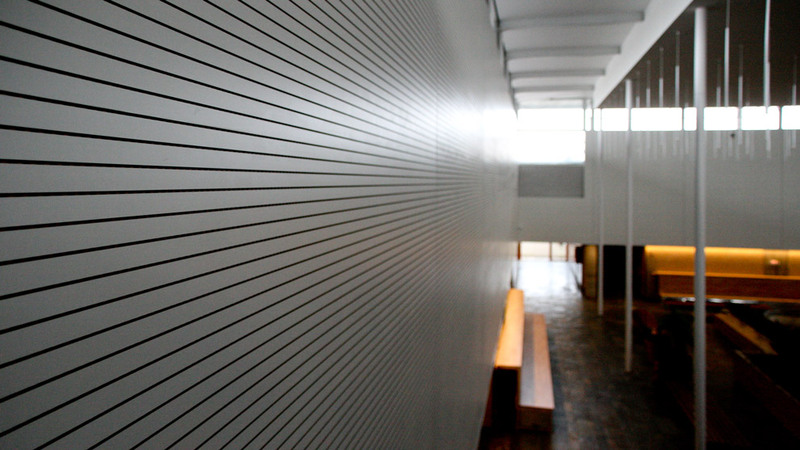 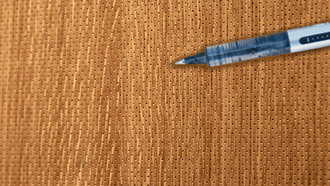 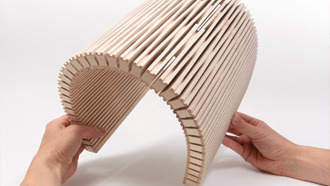 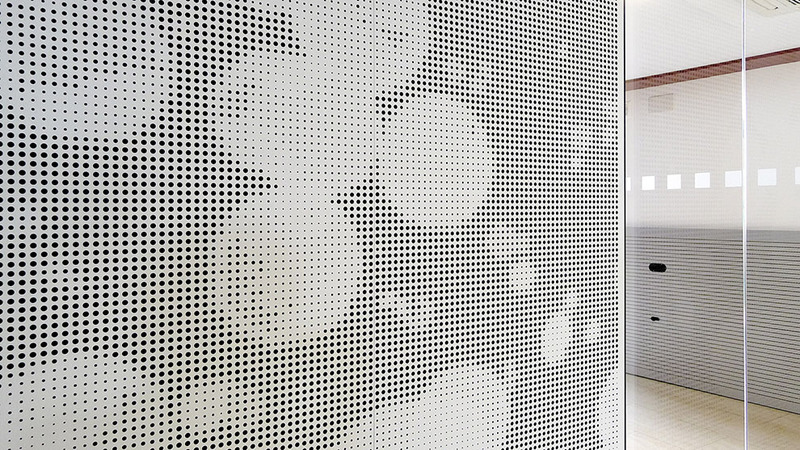 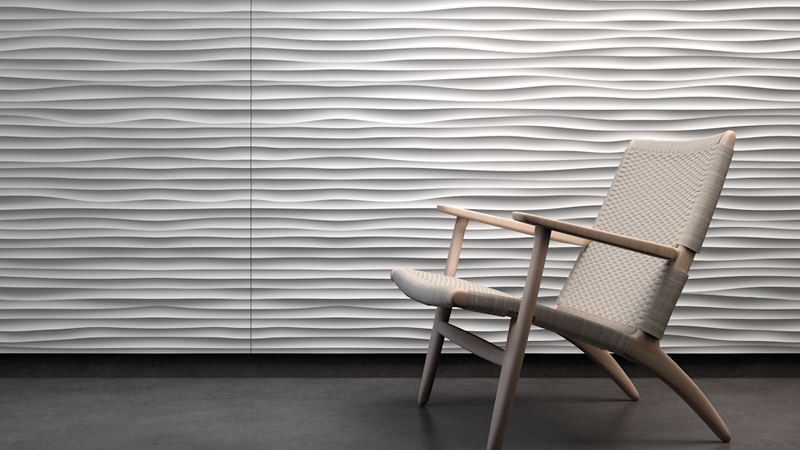 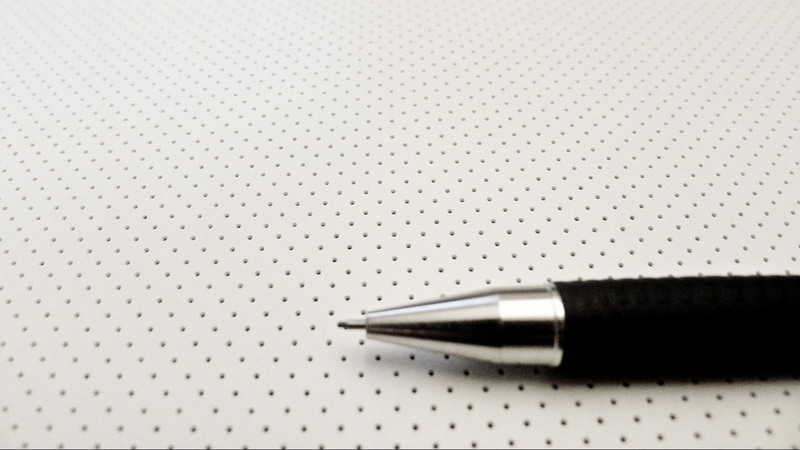 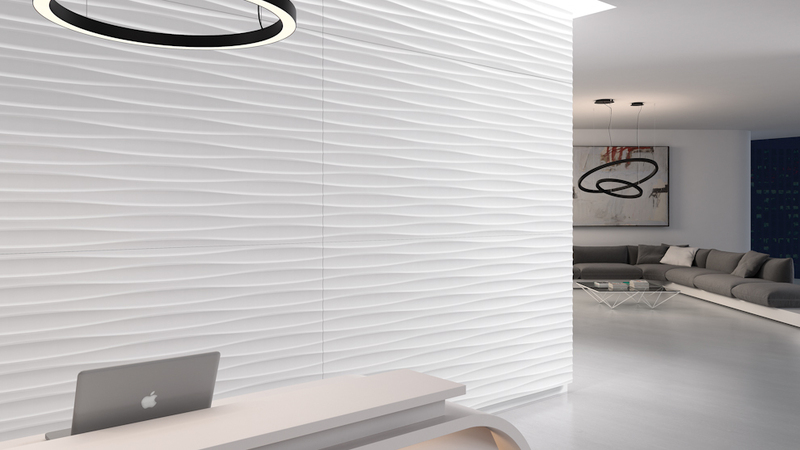 Decustik offers the best acoustic and decorative panels. 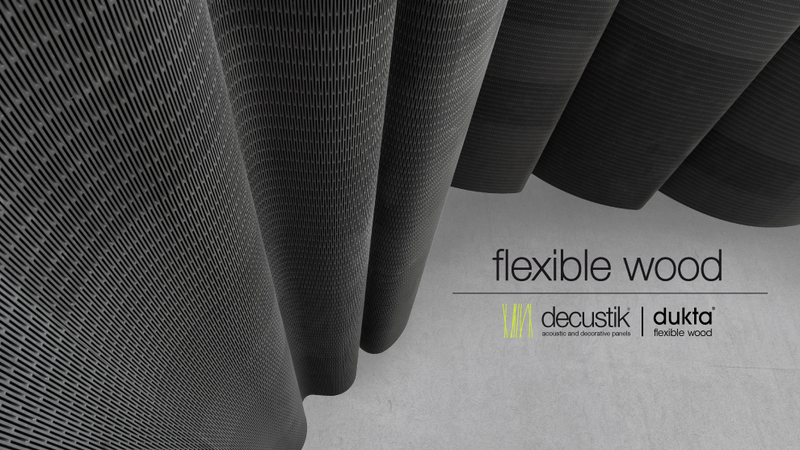 requires a technical indoor conditioning and design. 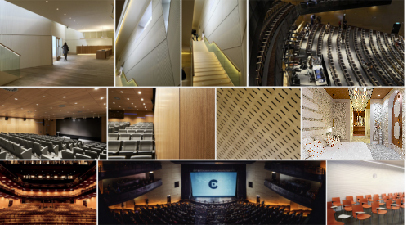 We have the best professionals and the most advanced technology, innovating every day to provide the best solutions. 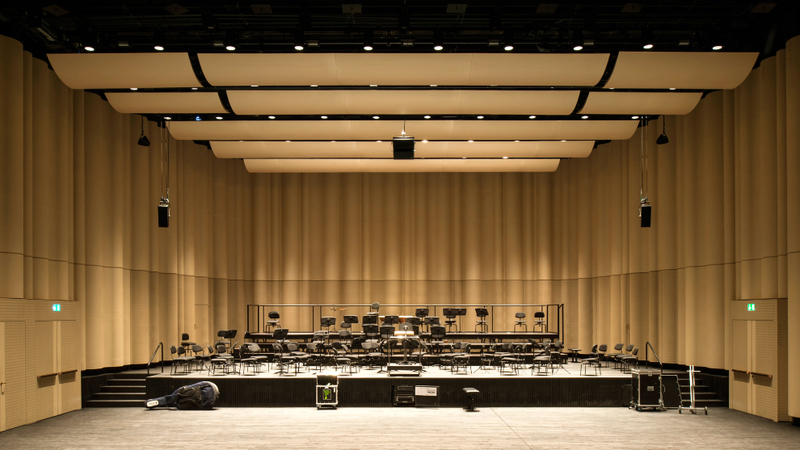 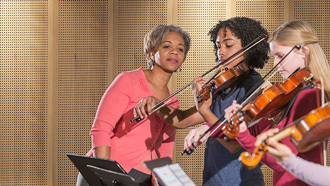 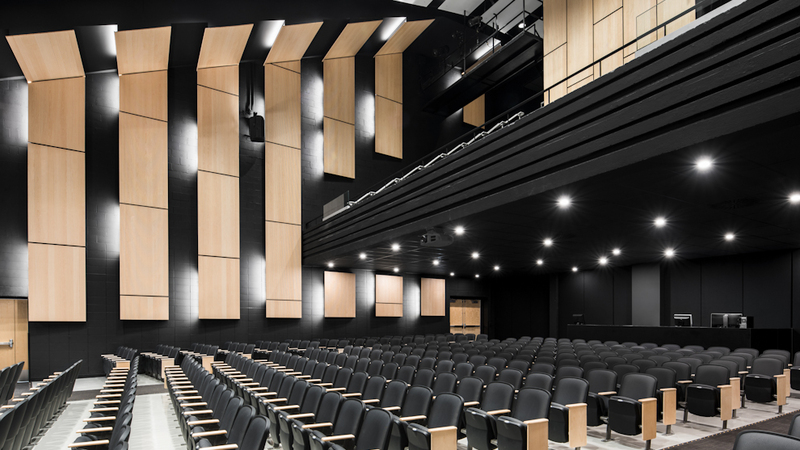 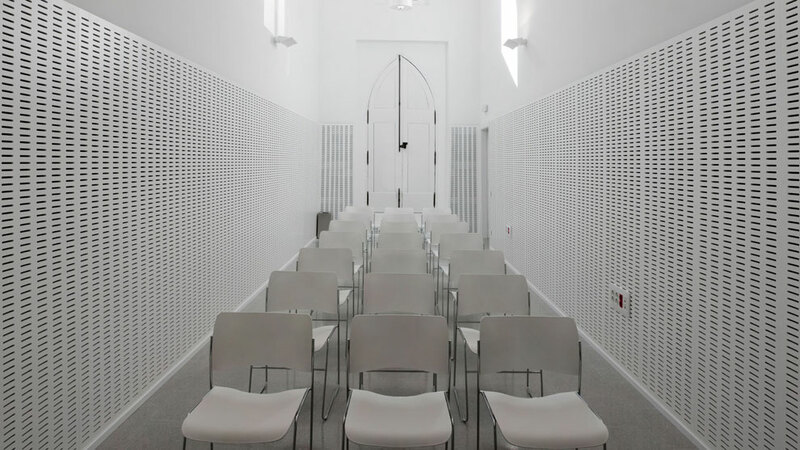 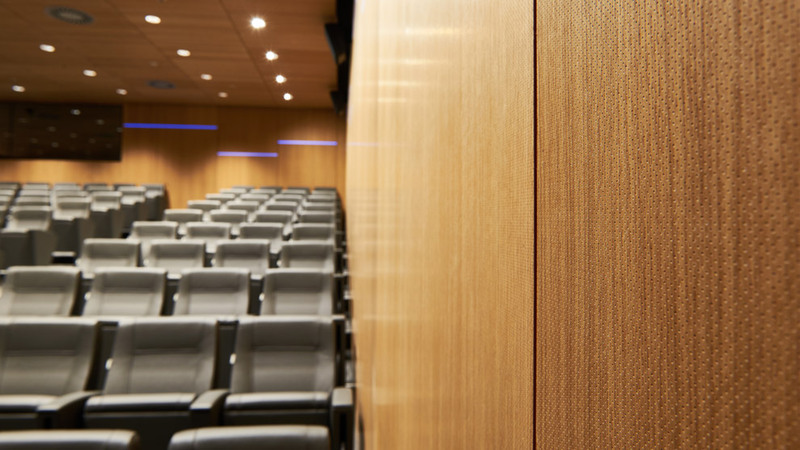 Panels and ceiling systems that improve the acoustic comfort in public and private spaces. 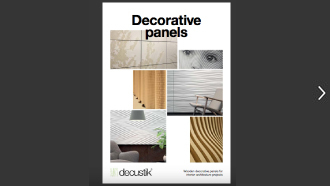 You can view or download our catalog, with a representation of our main products.